Consider this math equation: 229 pairs of shoes + over 1,000 box tops + dozens of cans and boxes of food + hundreds of thousands of grains of rice + 167 pairs of pajamas + thousands of dollars worth of diapers + lots of valentines for veterans + $608 in spare change + nearly 1,000 toiletry items + 90 recyclable canvas bags + $1,555 for the ASPCA and St. Jude Children’s Research Hospital = Third Graders Making a Difference! 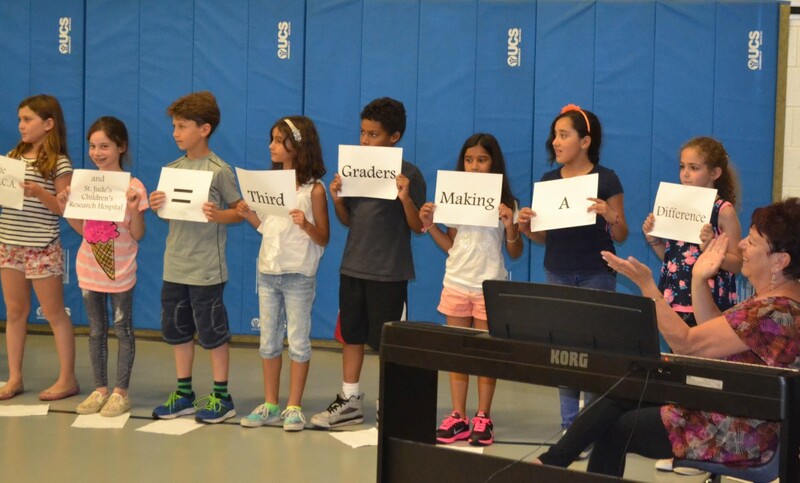 At the beginning of this 2014–15 school year, our third grade embarked on a monthly initiative to help different causes — local, regional and national. Each month, beginning in September with their Soles4Souls shoe collections drive, the students were dedicated to making an impact and concurrently flexing their traits muscles. 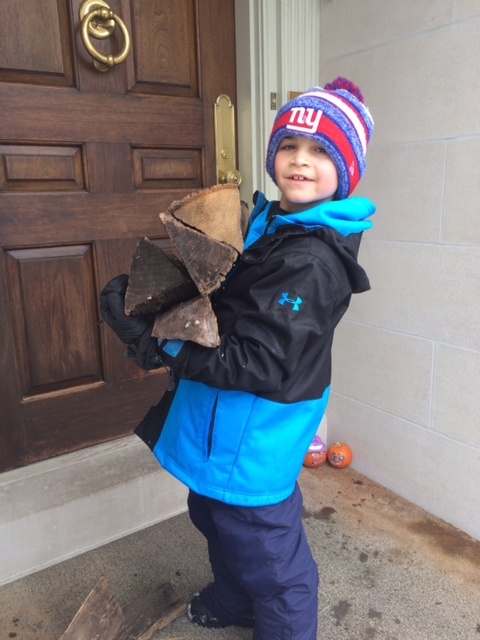 Danny Lax ’24 carried firewood as one of the household tasks that he took on for the “Third Graders Making a Difference” project. 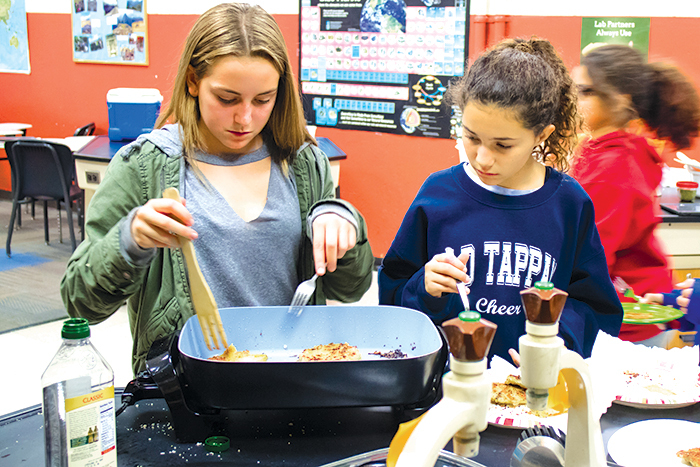 The rest of the year exemplified how the traits of collaboration, creativity, perseverance, organization and preparation all are essential to the learning process. In November, there was a special focus on the problem of hunger. The third graders joined the Middle and Upper Schools in a Thanksgiving Food Drive and helped collect boxed and canned food for the locally based Center for Food Action. Additionally the students participated in an online program called “FreeRice.com”—for every new vocabulary word they learned, a grain of rice was donated to hungry people worldwide. 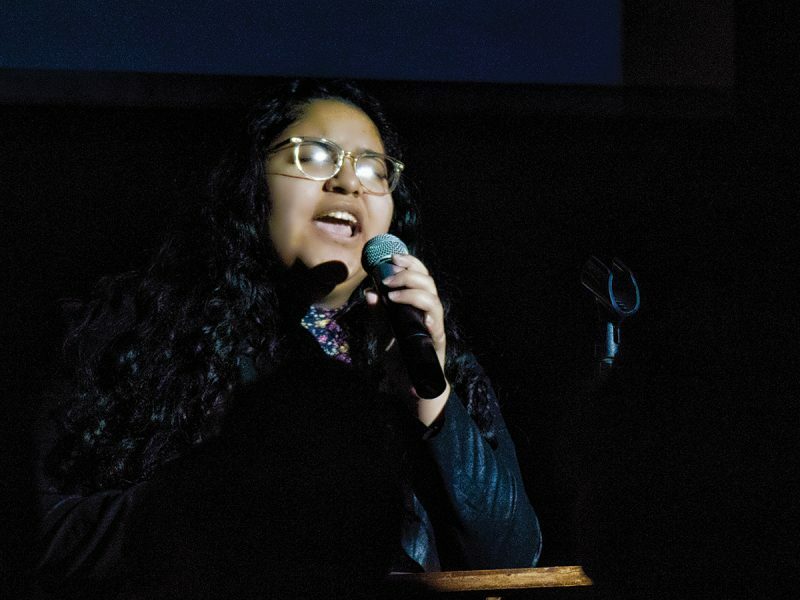 The traits of perseverance and organization helped ensure success (and satisfaction) in a student-led initiative on behalf of St. Jude’s. 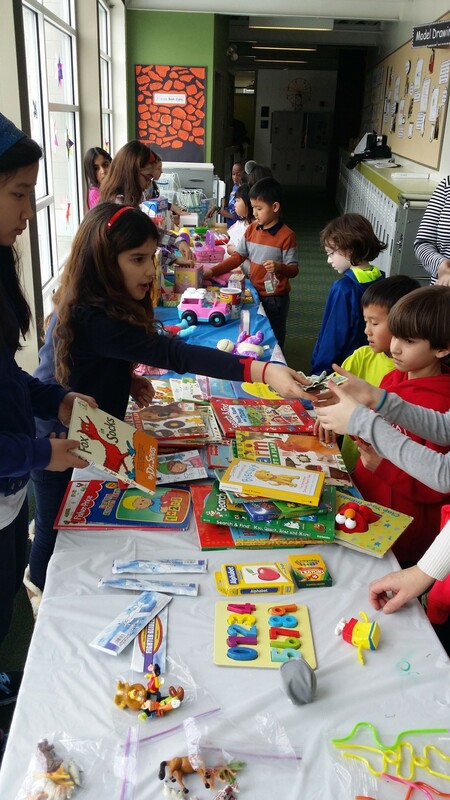 Finally, in May, the third grade held its annual used book sale. All in the Lower School were asked to bring in their gently used books. The students’ seventh grade buddies were also asked to help. 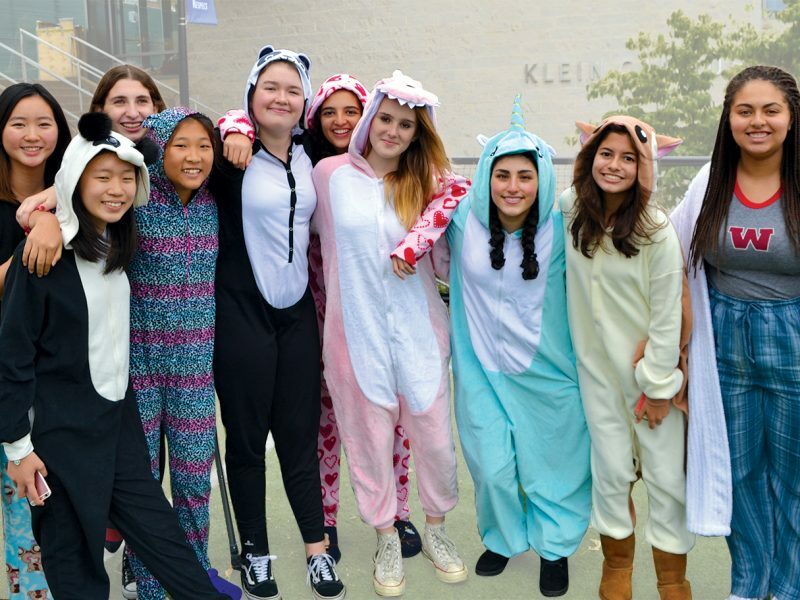 At the end of the two-day sale, they raised $1,575. After the sale, the third graders were given the chance to present the money that they raised to a voted upon charity and they selected two charities: the ASPCA and St. Jude Children’s Research Hospital.